Allow your users to connect with their contacts. 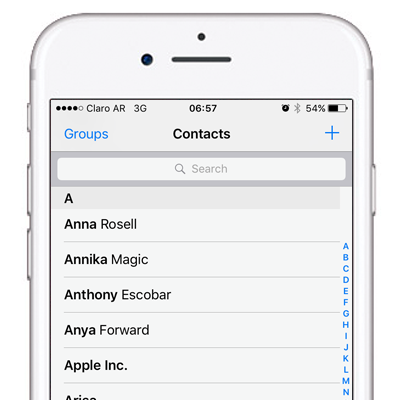 The contact book integration module allows the user to search their contact book and add friends who are also using the chat. This module adds an additional screen which lists users who match phone numbers or email addresses found in the contact book.